British racing is potentially facing a huge problem over the coming days after it was confirmed that Thursday’s action is cancelled due to an outbreak of equine influenza. 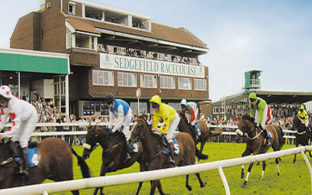 Horses from the yard involved, which is believed to be the Donald McCain yard, went racing yesterday at both Ayr and Ludlow, and those horses could have passed this onto other animals from other yards. The disease is easily passed between horses, and as we saw during the outbreak in Australia a few years ago, what begins as one simple case affecting one yard can quickly turn into a huge outbreak affecting almost everyone. Officials in Britain will be hoping that the steps they have taken today prevent that from happening, although there is also a possibility that what they have done has come too late after the horses travelled yesterday. 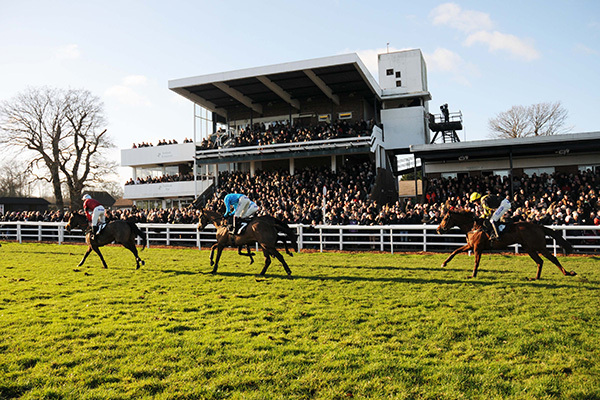 Irish racing will continue and this has come as a surprise to many due to Irish runners travelling over to race at Ayr and Ludlow yesterday, the two affected tracks. 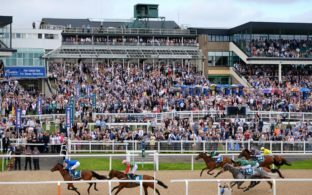 What happened to the runners from those races at the smaller yards is unknown, but it has been confirmed that the runners from the Gordon Elliott yard who travelled to Ayr have all returned to a separate yard, miles away from the stable’s other runners. This is likely to be a very fluid situation, that changes by the hour, but there is no doubt that this could be dangerous for British racing. The next few days are going to be crucial, and you can expect the authorities to be cautious when it comes to getting racing back up and running and having horses move around the country. With that in mind, I would be very surprised to see any racing taking place for the rest of this week and this weekend, and it would not be the greatest shock to see this affect next week too.